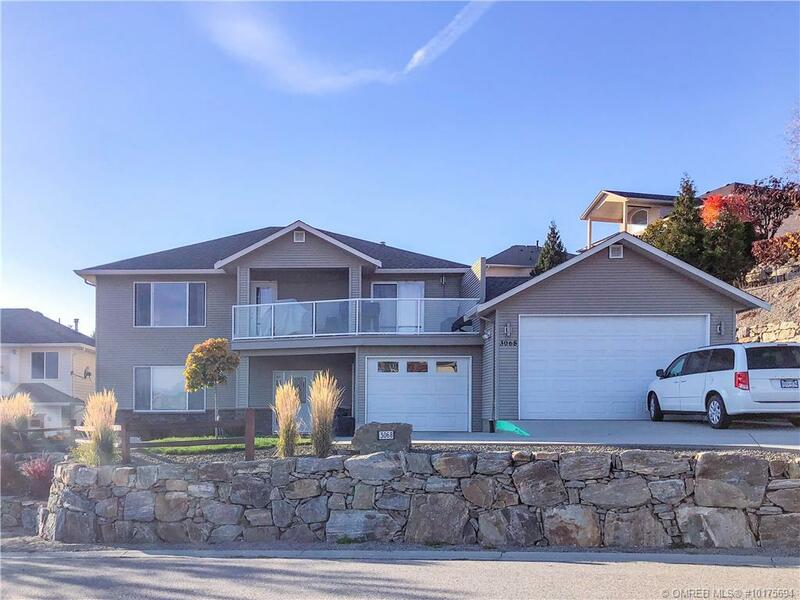 Shannon Lake is a well-established family-friendly neighbourhood in West Kelowna. 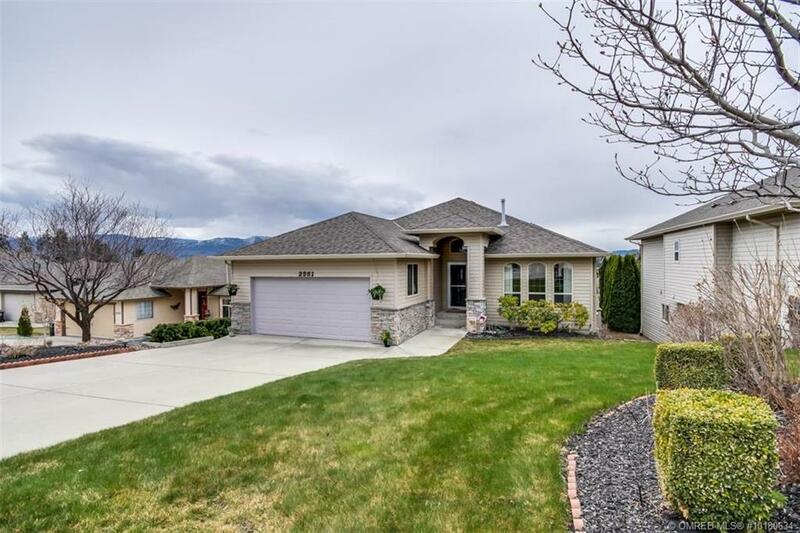 Adjacent to Shannon Lake and Shannon Lake Golf Course, surrounded by nature and close to all of West Kelowna’s amenities, Shannon Lake is an excellent place to call home. 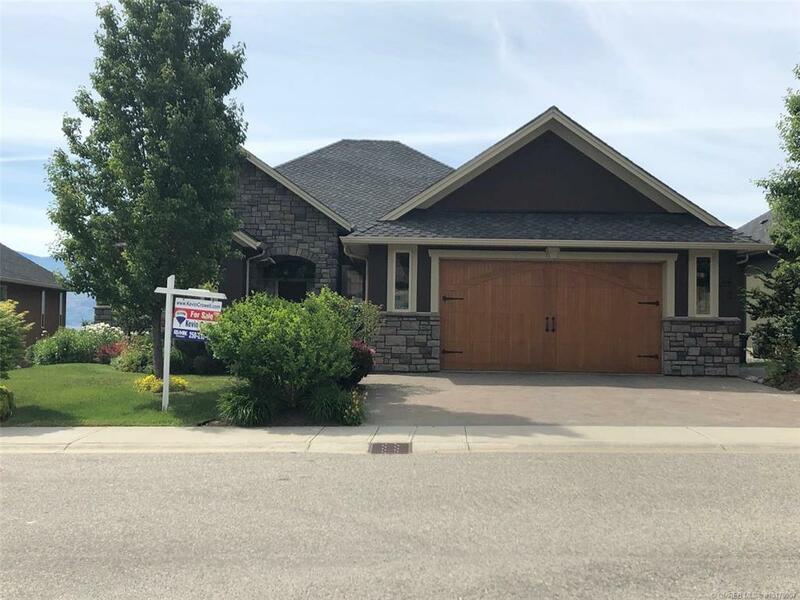 With new and older homes for sale, plus condos and townhomes there is a home for everyone in Shannon Lake.